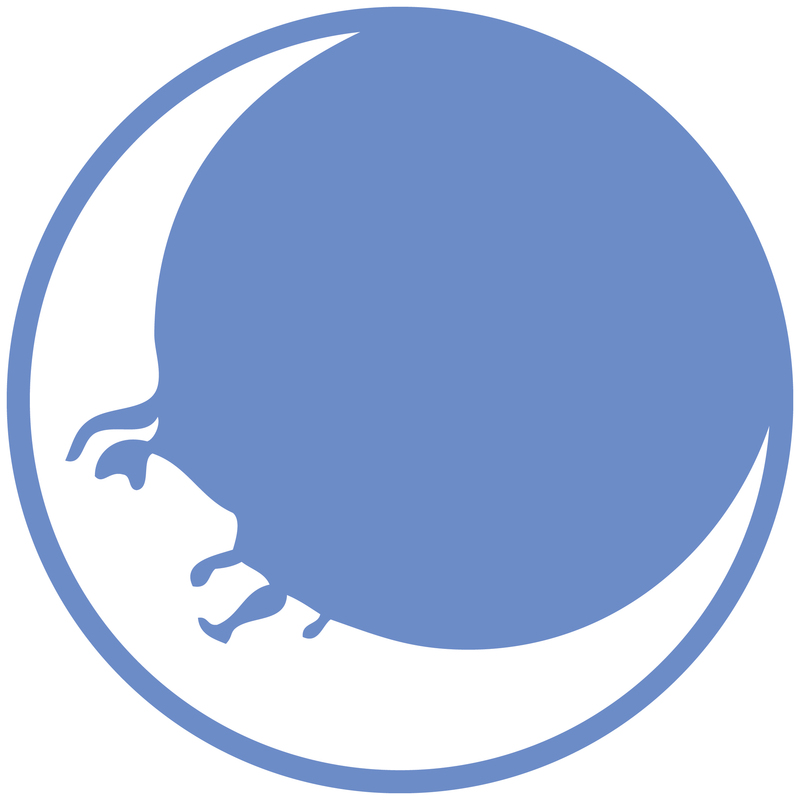 Downtown Plymouth hired New Moon to team up with North Star to help determine their Brand Identity. There’s always something going on in Downtown Plymouth, with Kellogg Park as it’s central gathering place for the community. Main Street overlooks the park and all of the activities. 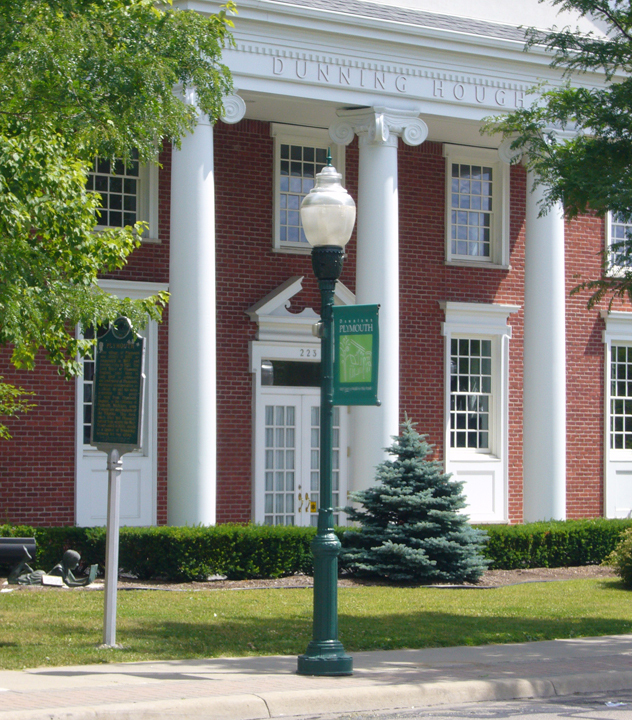 We focused on the classic architecture of downtown, and utilized vivid, bright shades of green to symbolize the foliage of the park along with the friendly, lively personality of the people in Plymouth. We are extremely happy with the final outcome, as is the community. 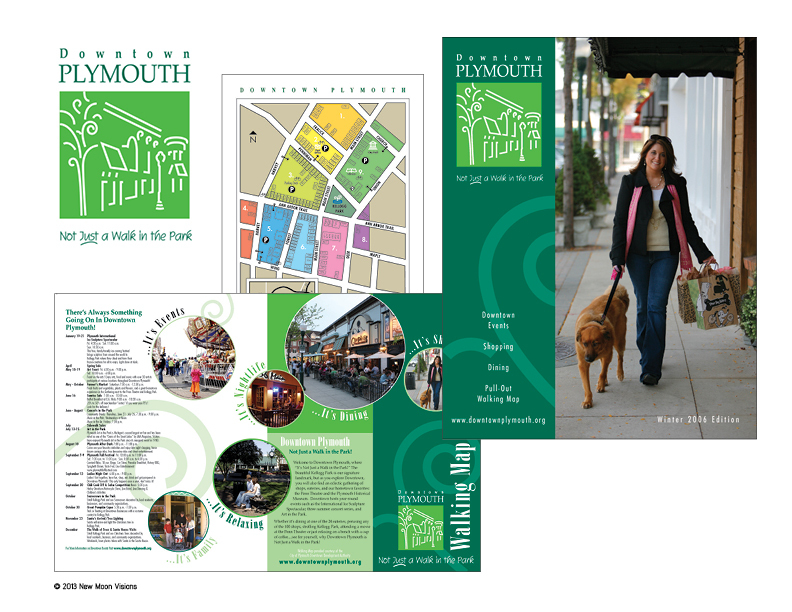 We produced the magazine and the centerfold walking map which were featured in the Downtown Promotion Reporter, August 2006.